Tobacco Vanille. $160 less. You’re welcome. ‹ PreviousHow Has Your Perfume Collection Changed? Thank you, Portia! As a Tobacco Vanille lover, I wanted to share this excellent dupe with everyone! Thank you so much, Lindaloo! I find L’Occitane Eau des Baux really similar to Tobacco Vanille too, maybe a little lighter. It was also only $50 for 100ml last I looked. Oh, I’ll have to try that! I think there’s a L’Occitane boutique in Soho. I have to admit I don’t pay as much attention as I should to their perfumes. Ha! Nicely done. Also persuasive. The perfect short comment for a short post! Hi Ari, I just discovered your perfume blog recently and I enjoy it very much. I got a sample of this today and it’s incredibly close to TV. Thank you. 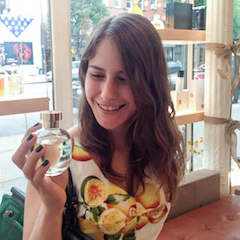 This is the best news a perfume blogger could hear, Katherine! I looked at. 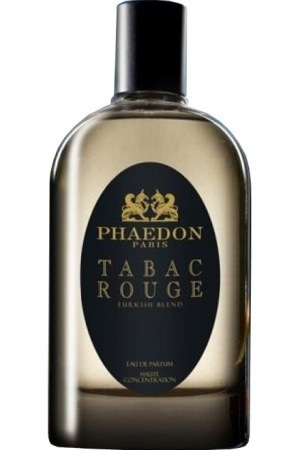 And after this article Phaedon Tabac Rouge | Scents of Self. it just me or do a few of the comments come across as if they are left by brain dead individuals?